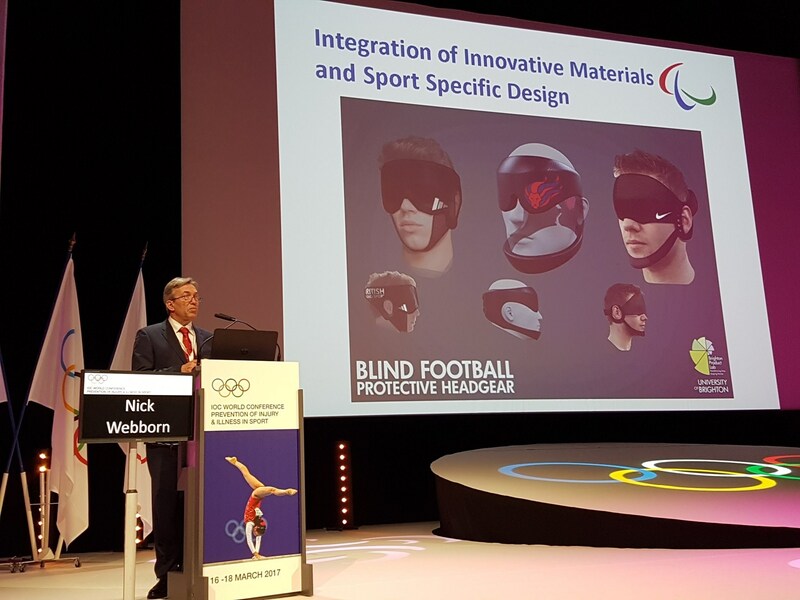 Professor Nick Webborn OBE was elected chairperson of the British Paralympic Association on 28 February 2017. He takes on a 2 year tenure at the BPA which selects, prepares, enters and manages the Great Britain and Northern Ireland Team at the Paralympic Games. Nick has attended nine Paralympic Games in multiple roles including Chief Medical Officer for the Paralympics GB at the London 2012 Games. Nick is involved in on-going research in injury and illness surveillance at each Paralympic games and recently presented at the International Olympic Committee World Conference on Prevention of Injury and Illness in Sport in Monaco to share his current project which is focussed on the prevention of injury through head collisions in Paralympic football 5-a-side. This entry was posted in Awards & Achievements by Neil Maxwell. Bookmark the permalink.